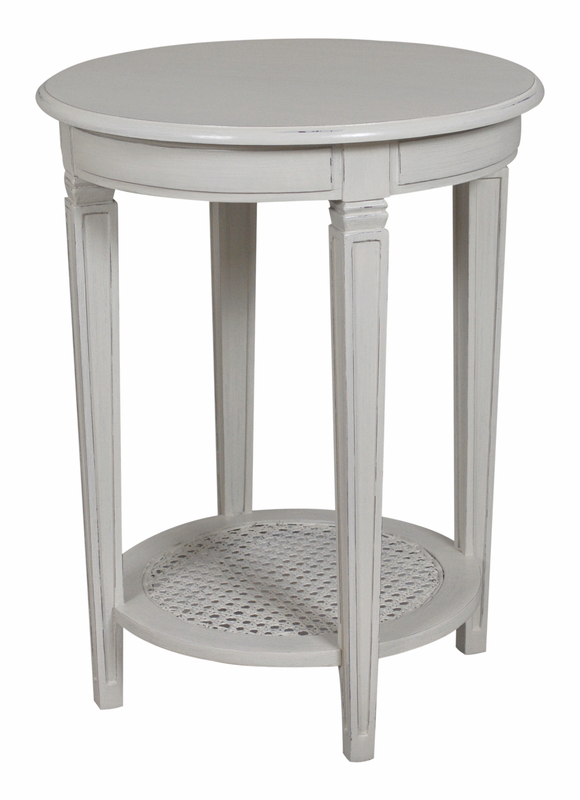 Annabelle is a traditional style hand painted French collection. With its lovely curved and bow front sides making each piece different. Squared recessed legs and brass handles to add the finishing touches. Made frame solid and veneer woods, with tops in oak, hand painted in putty colour which is lightly distressed to give a genuine French look.